Lightning can cause trouble for electrical appliances, in particular, and any machines that you rely on for business practices, including computers and other networking components. The insurance industry estimates that around 6.5 percent of all claims have to do with lightning storms. Power surges and fires can result from them, both of which can damage critical technology systems and your building’s physical infrastructure. 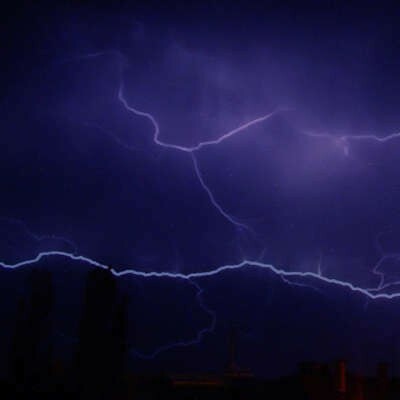 Here are two ways that your organization can defend against lightning storms and the damages brought about by them. UPS devices can help your business keep damage from lightning storms to a minimum. 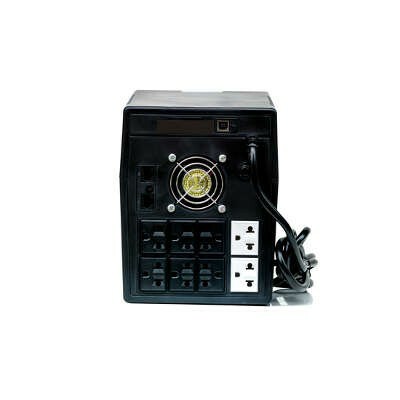 This is because uninterruptable power supplies regulate the power flowing out of outlets and into your technology, which keeps them from getting hit from power surges. In fact, many surge protectors even guarantee up to a certain amount of damage in monetary value if their products don’t work as intended. Since a UPS can also ensure that your technology has the time to properly shut down following a loss of power, they are invaluable to have in your office. This keeps you from losing progress or losing data outright. Plus, you’ll suffer less damage to your hardware, which is always a plus. In order to keep your business from losing data during a disaster, you need some form of data backup and recovery. The best way to approach backup and recovery is with a BDR solution that can take multiple backups a day, offer a quick restoration time, and provide off-site storage for your data. The best way to fight back against natural occurrences like electrical storms is to implement a business continuity plan that mitigates damages caused by situations beyond your control. Remember, the best way to defend against unforeseen circumstances is to plan for them. If you plan for the worst, you can be prepared to face it should it rear its ugly head. To learn more about business continuity, reach out to us at (703) 821-8200. Imagine working diligently, then being abruptly cut off due to an unpredictable power surge. It would drive anyone to anger, especially if you had just gotten a significant amount of work done. Unfortunately, power surges happen and outages are inevitable, but the least you can do is prepare for them, and minimize downtime and data loss.